Polish up your summer look with the beach-ready Playa! Water-resistant, recycled leather uppers with an open toe. Adjustable hook-and-loop straps at toe and instep. 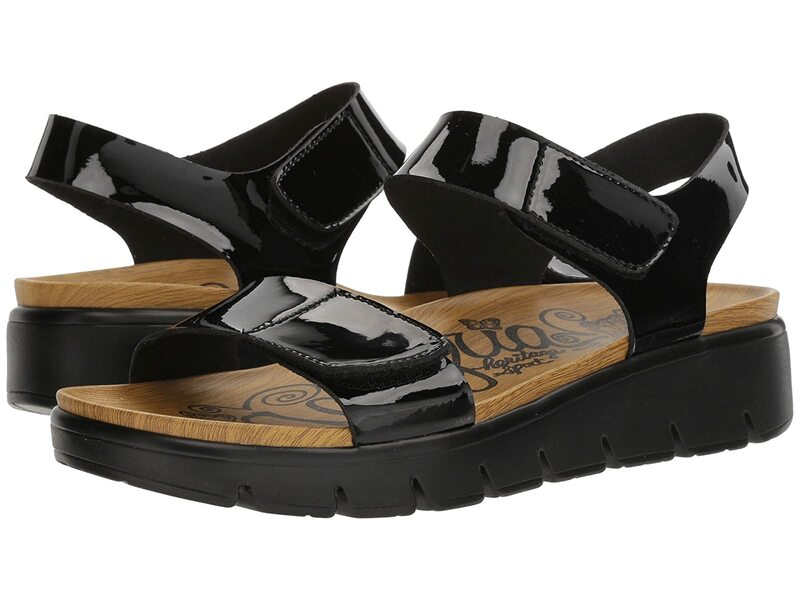 Features a soft and cushioned, water-resistant polyurethane footbed with added arch support. Durable and flexible polyurethane outsole with a light rocker bottom for a natural stride.